For years now, the Coachella Valley Music and Arts Festival — the desert blowout that takes place every April on the manicured grounds of Indio’s Empire Polo Club — has been selling many of its passes before its line-up is announced. But if that success indicates the event’s importance as what might be referred to as a lifestyle experience, Coachella has nothing on the Fyre Festival, which in 2017 sold out before its line-up was even booked. 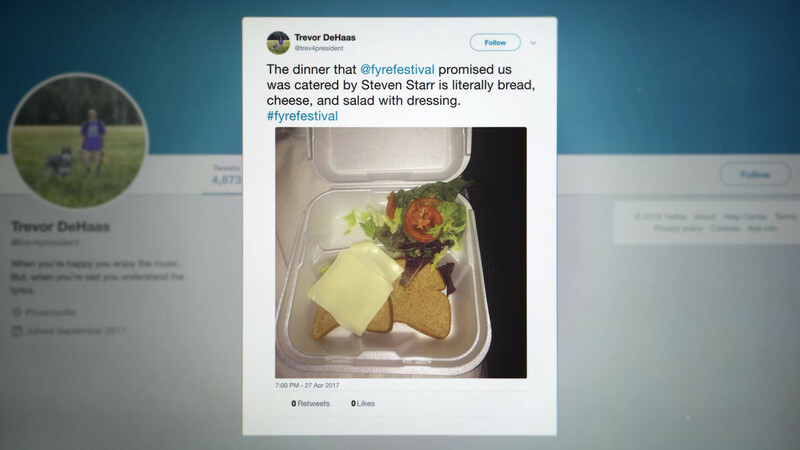 At least that’s the timeline laid out in ‘Fyre: The Greatest Party That Never Happened,’ a new Netflix documentary about the ill-fated festival in which a baby-faced former staffer recalls being assigned to arrange the concert’s acts almost as an afterthought. 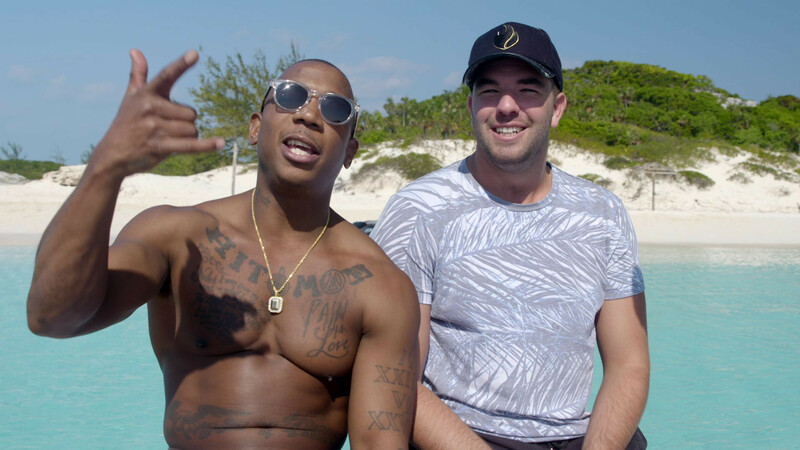 ‘Fyre,’ now streaming on Netflix, is one of two new films that examine what went wrong with Fyre Festival, which famously underdelivered on its vision of a tropical utopia populated by Instagram’s most beautiful women. 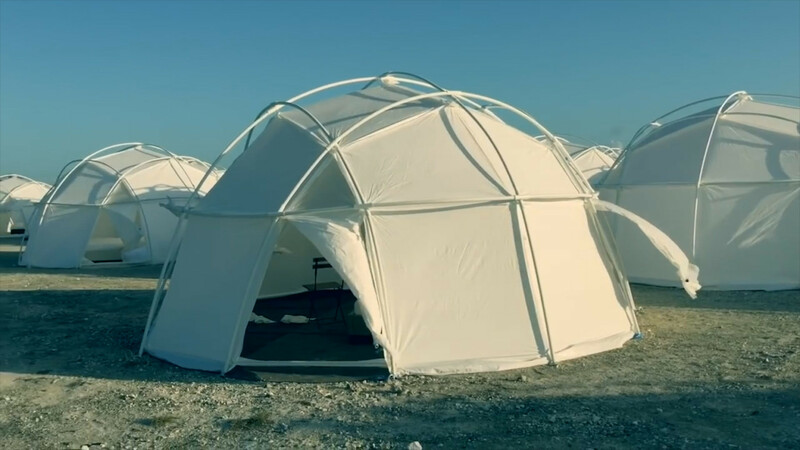 As we see in ‘Fyre Fraud,’ which came out on Hulu, what attendees arrived to find instead was a barely assembled festival site with tents and sad cheese sandwiches jammed into foam containers. But ‘Fyre’ and ‘Fyre Fraud’ make something else clear too, and that’s how insignificant music was to this music festival. Although Fyre eventually advertised a line-up that included Major Lazer, Disclosure, Migos and members of Kanye West’s G.O.O.D. Music crew, neither movie dedicates more than a few minutes to the performances that were supposed to go down. And that’s because McFarland wasn’t selling music; he marketed Fyre not as a place to watch bands but as a place to rub elbows with models and take glamorous pictures to post on social media. The performances were there merely to provide some structure — to give a name to the thing for which people travelled to Great Exuma. But Coachella branded itself — with plenty of help from companies selling clothes and floral headbands — as a venue for fantasy; it offers an escape into an experience of style and luxury out of reach for most attendees in their real lives. When the line-up doesn’t matter to a sizable portion of your audience, why go to the trouble of getting acts that aren’t playing every other show in the country? The dim view that ‘Fyre’ and ‘Fyre Fraud’ take of McFarland’s debacle suggests that a tide may be turning; both documentaries skewer the self-obsessed influencer culture that Fyre embodied.